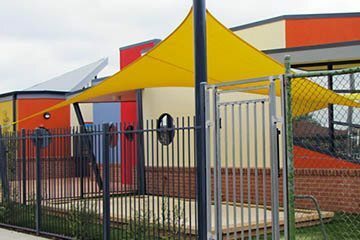 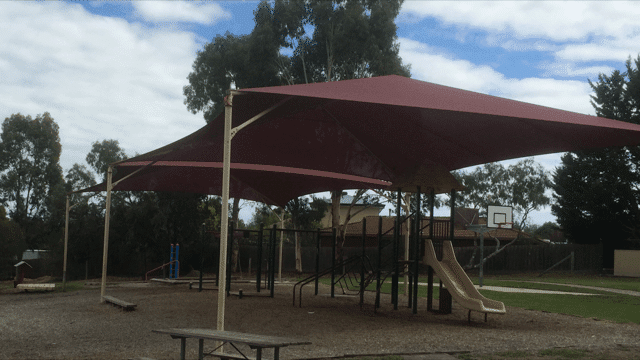 Selbys Canvas and Shade custom make Commercial and Domestic shade sails for Childcare centers, Playgrounds, Schools, Pools and Decks and many other areas that require sun protection.We also do Shade Sail repairs. 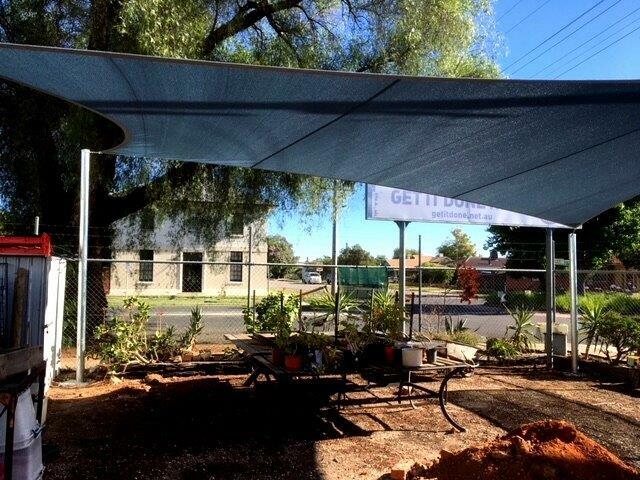 No Job is to big or too small! 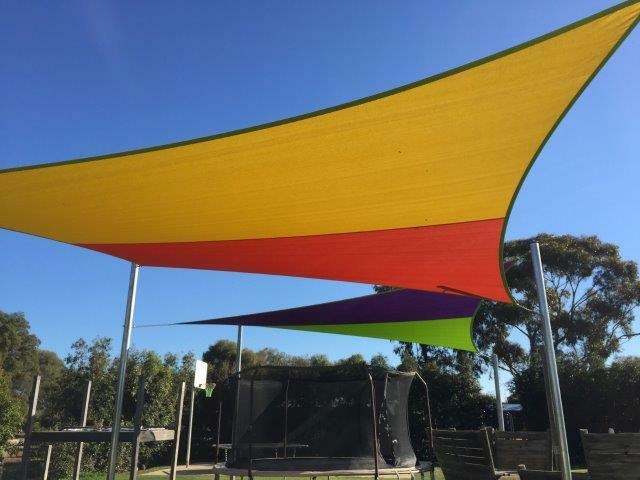 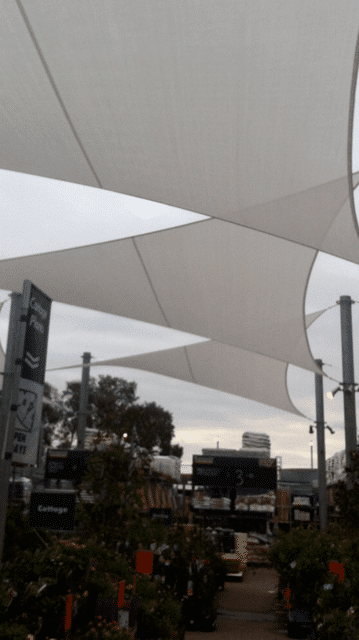 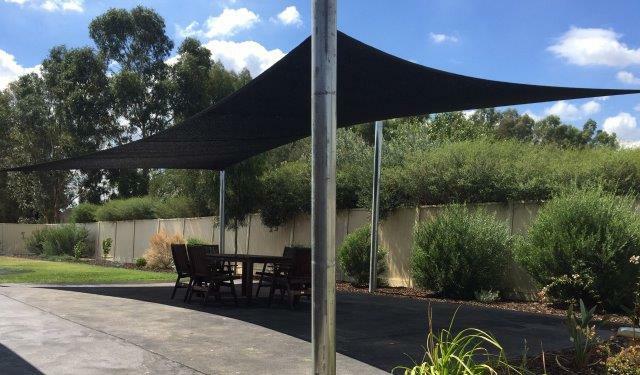 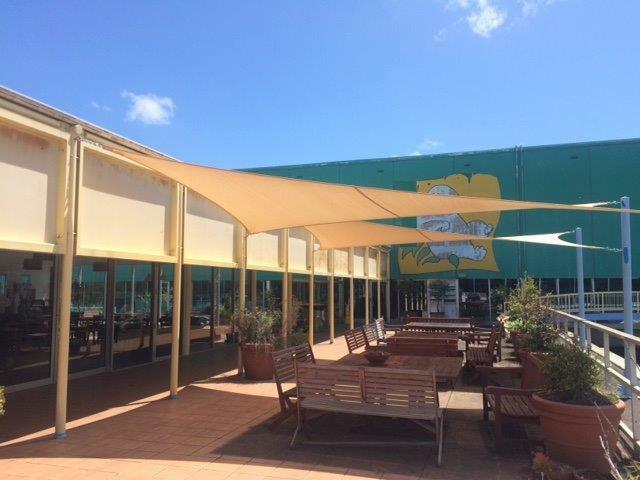 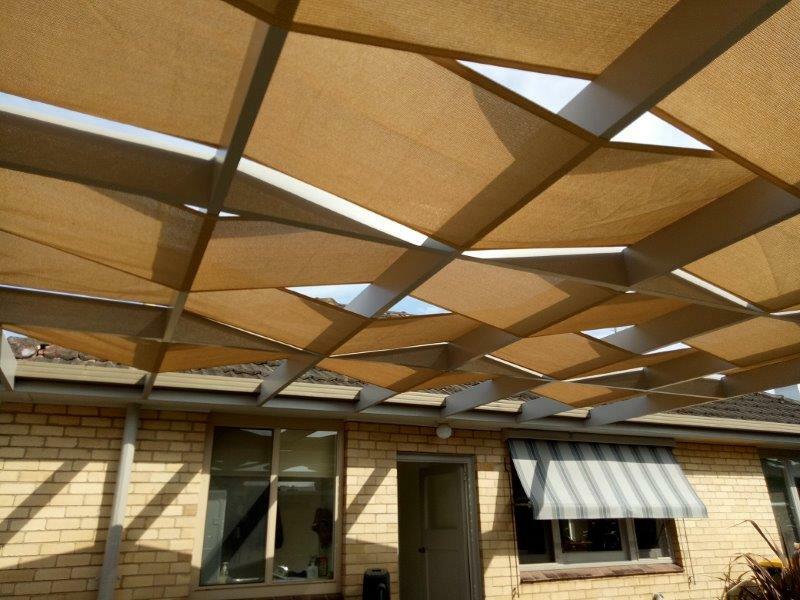 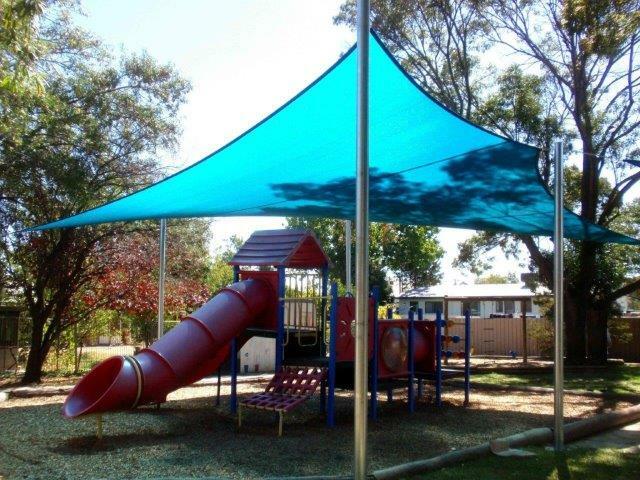 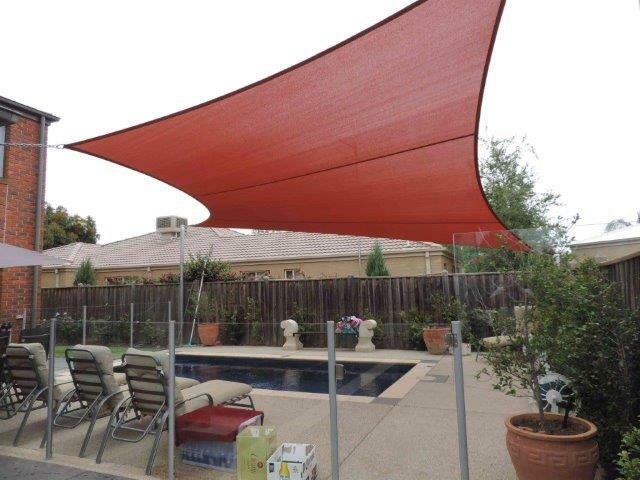 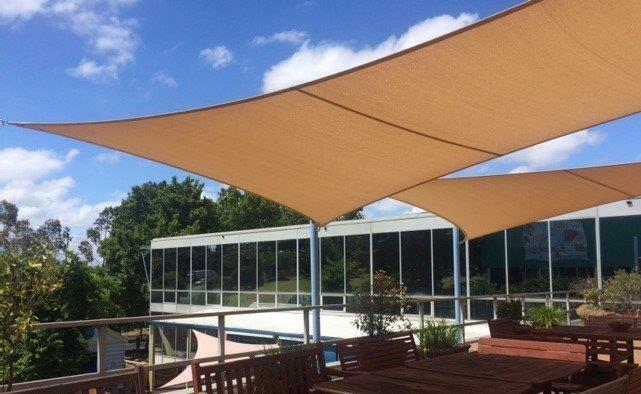 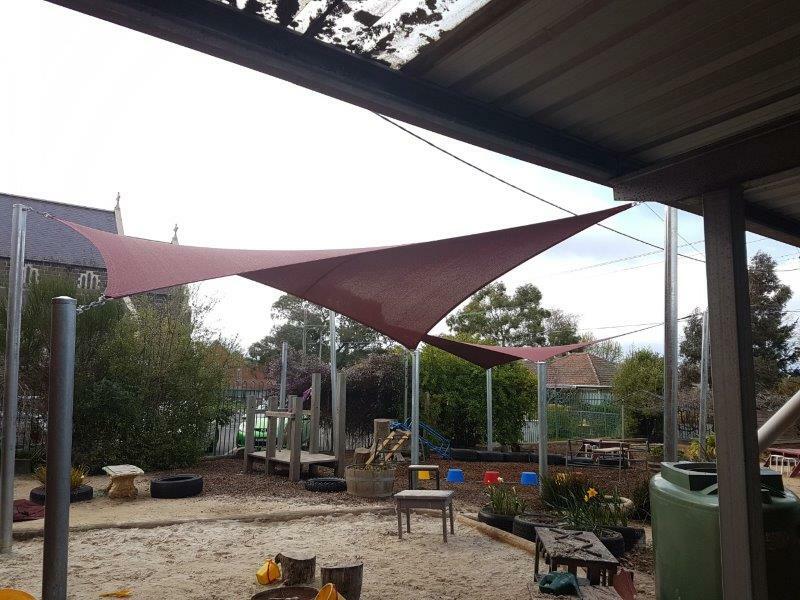 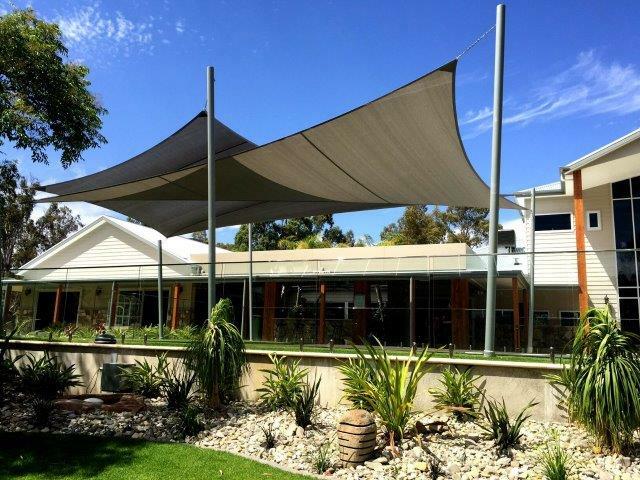 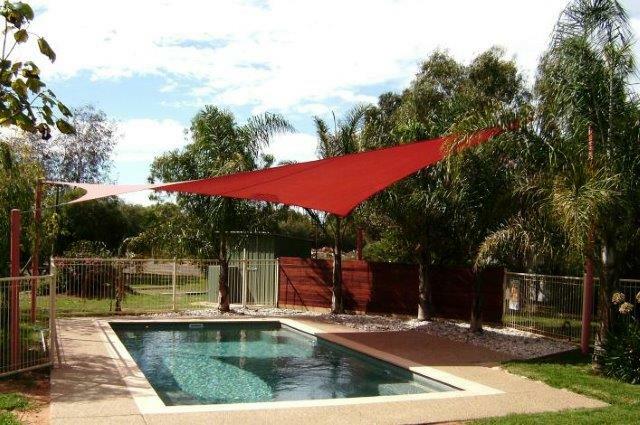 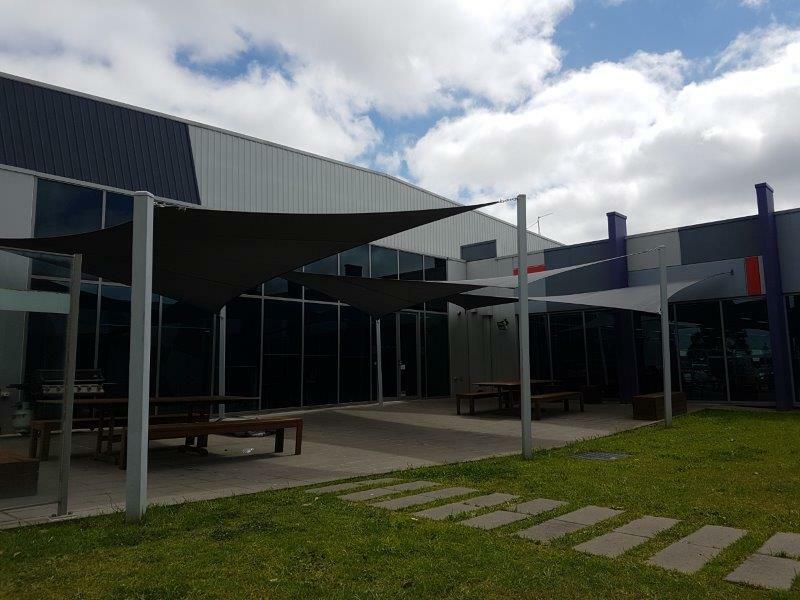 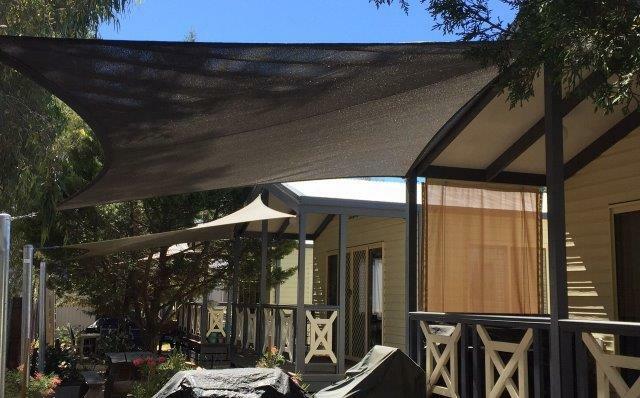 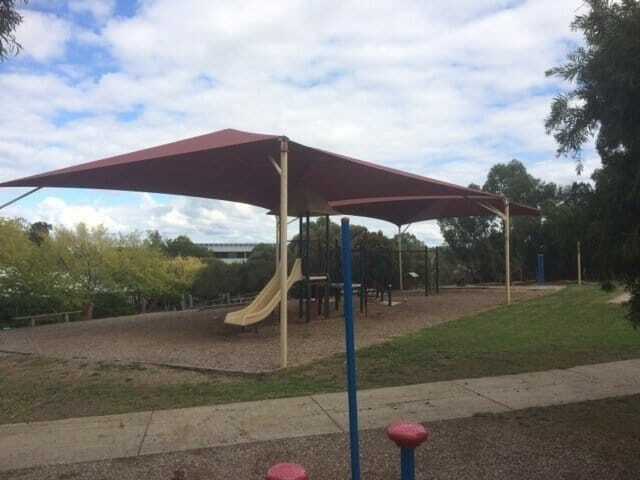 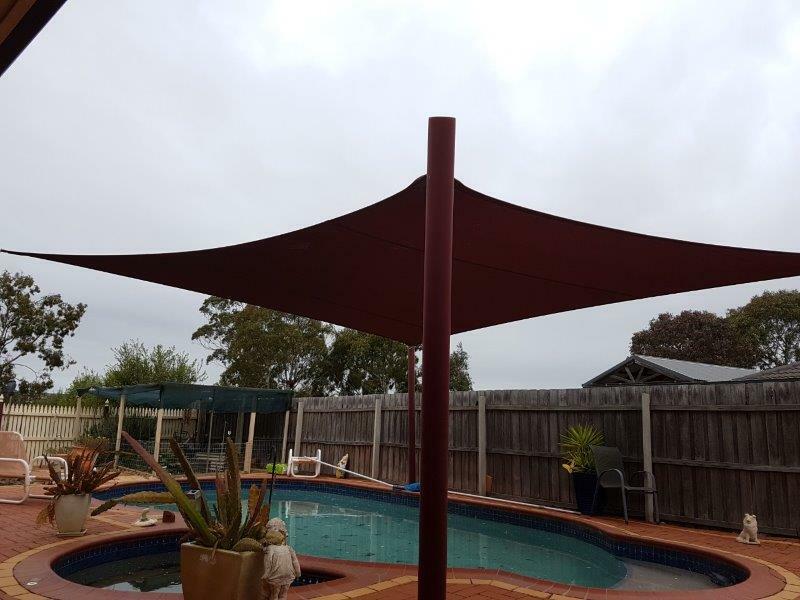 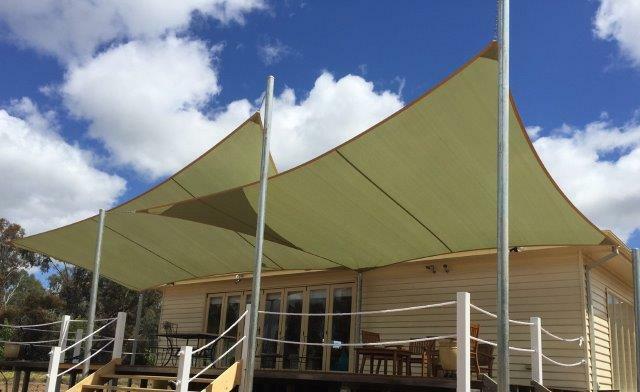 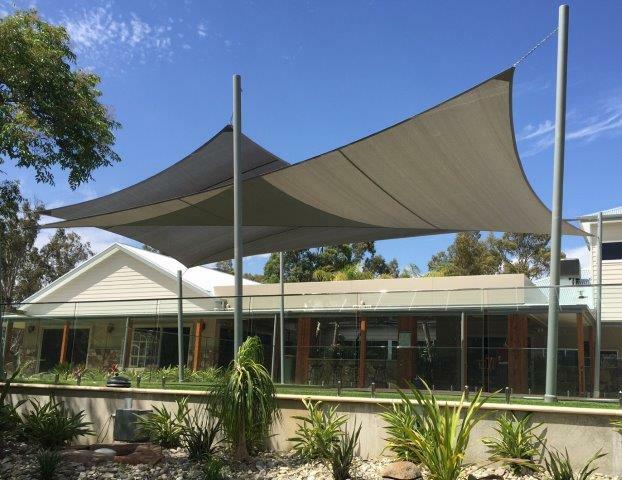 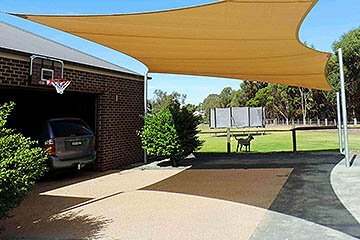 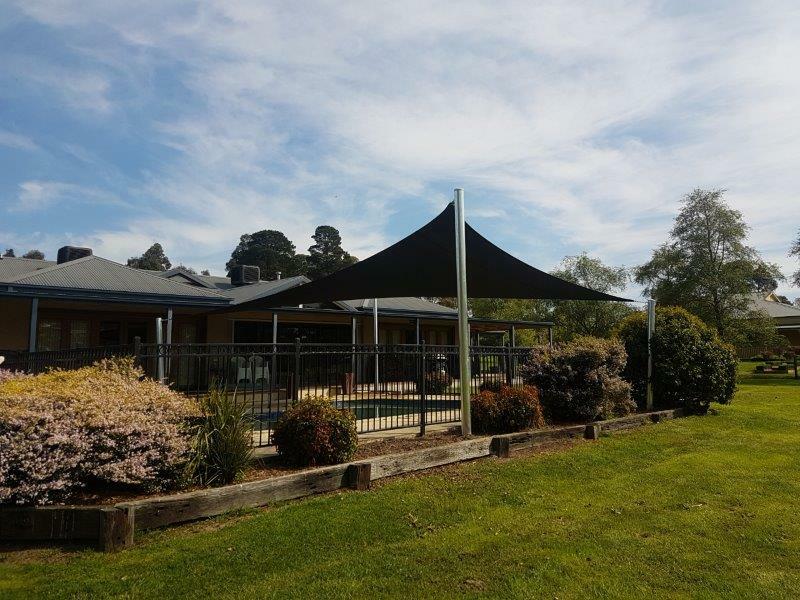 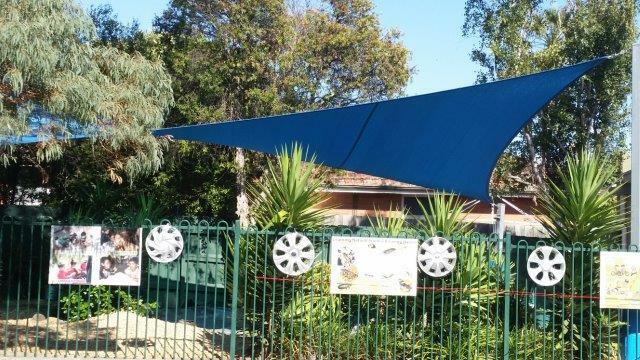 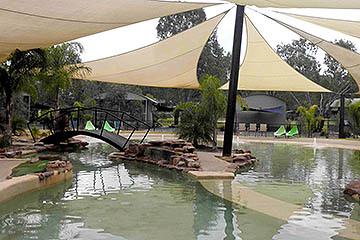 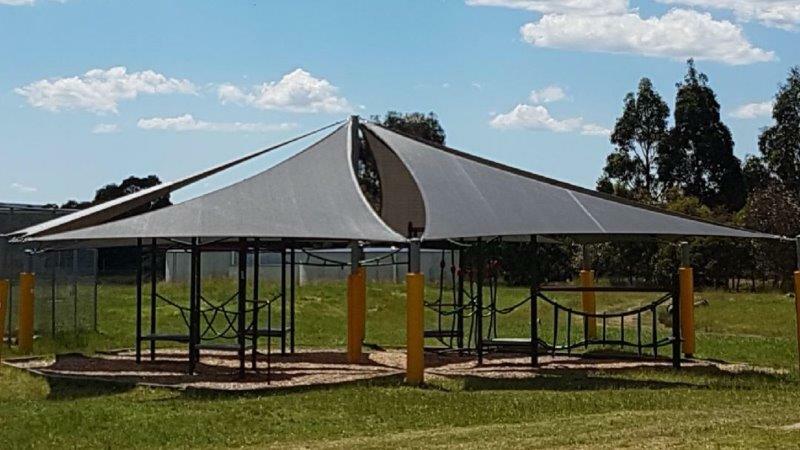 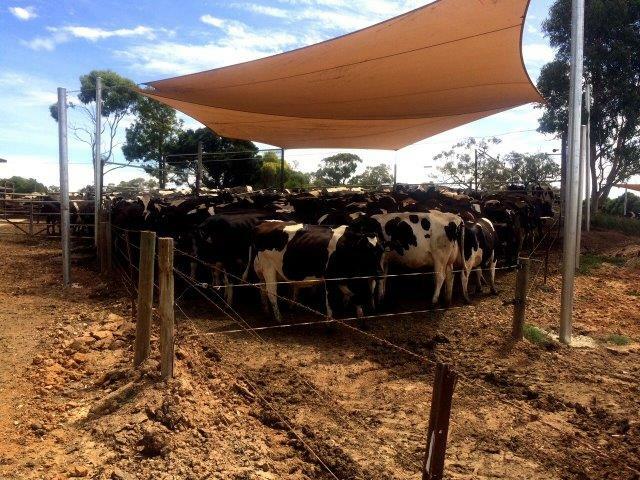 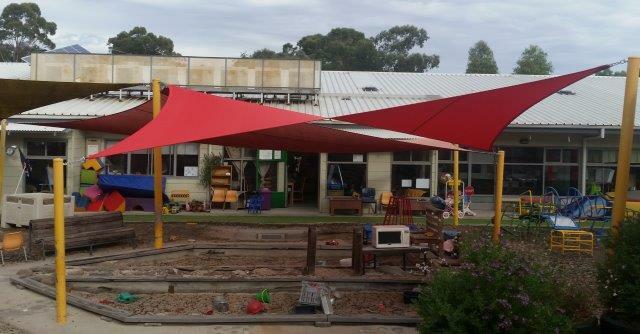 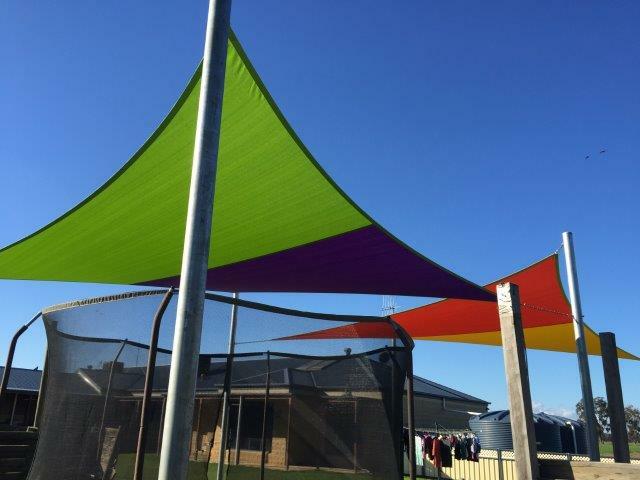 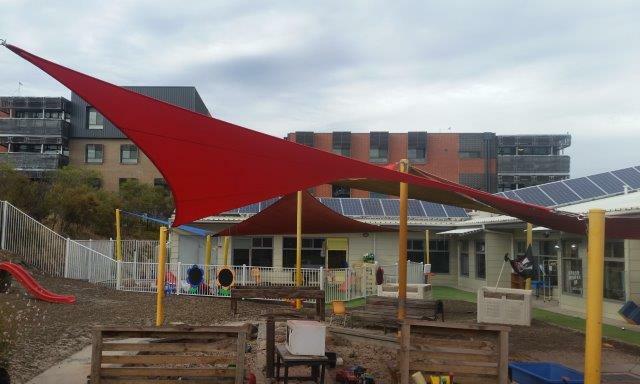 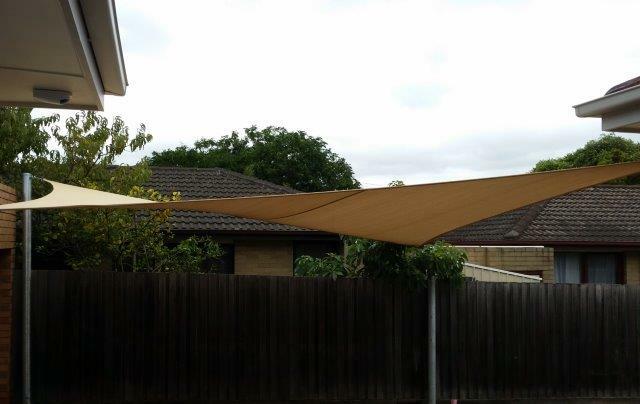 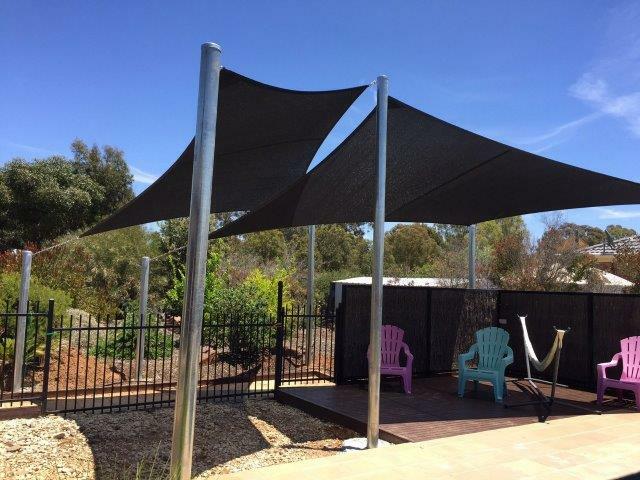 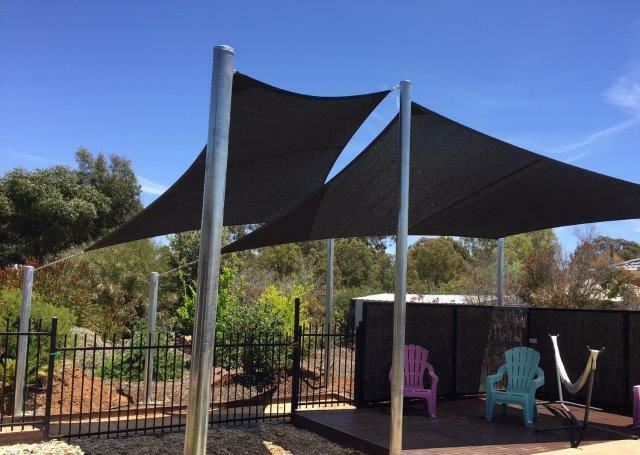 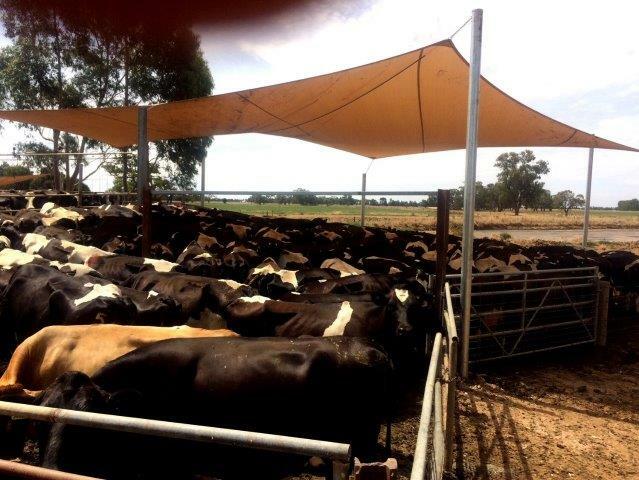 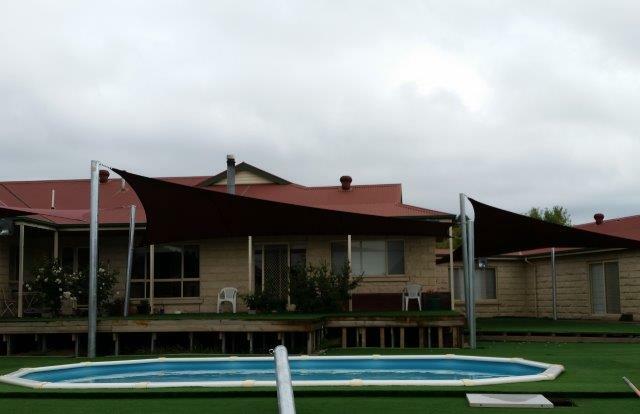 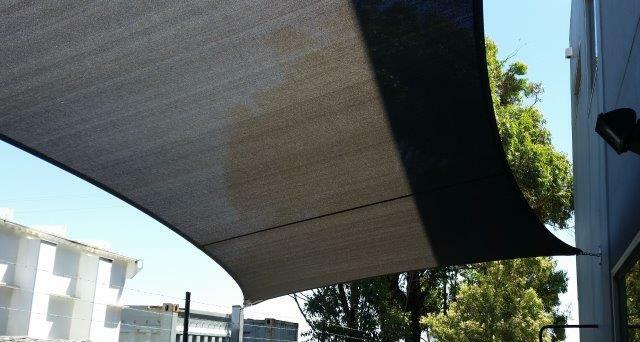 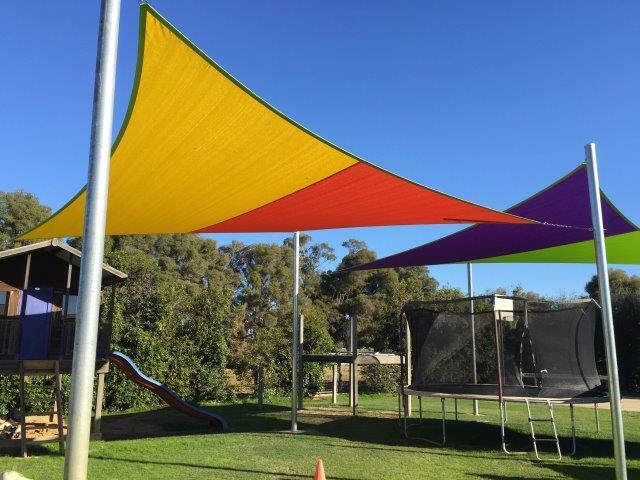 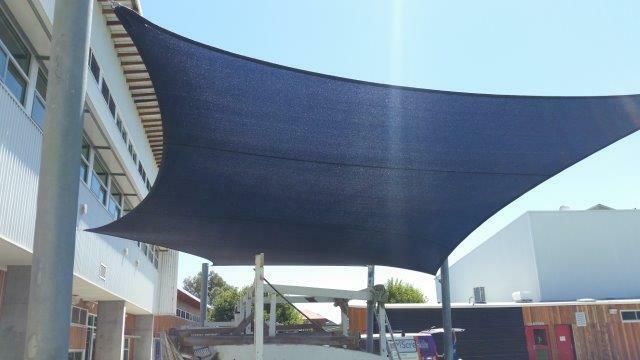 Being in this industry for 20 years we are one of Australia’s most trusted manufacturer of quality shade sail workmanship, design and installation. 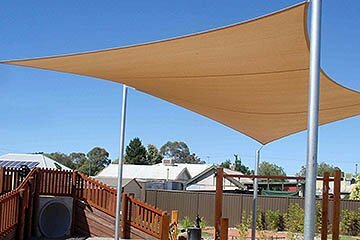 Our highly qualified installers are able to design any type of shade space you desire, whether it be for home or your commercial property. 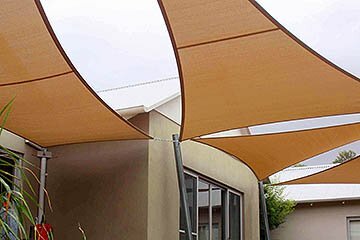 We at Selby’s Canvas and Shade custom make sails from high-quality fabrics that are designed to block up to 98 % of dangerous UV rays. 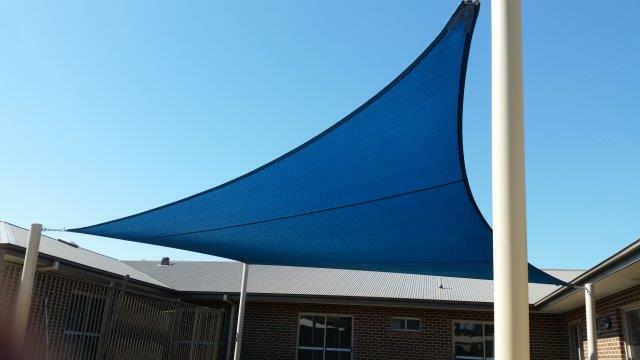 We can design any size shade sail using this practical long life construction fabric together with UV protected commercial-grade cotton and our double stitched sewing method.